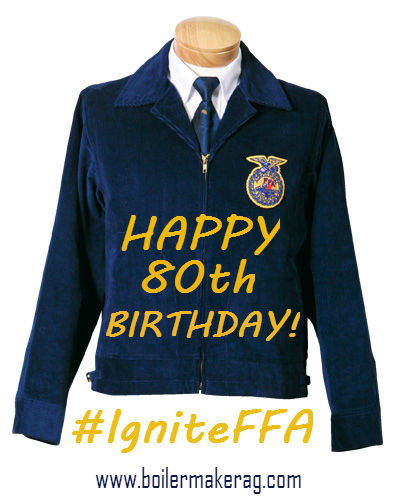 Happy 80th Birthday, FFA Jacket! Come daylight, (probably as you’re reading this,) more than 50,000 FFA students from across America will be flocking to the Convention Center in Louisville, KY for the 86th National FFA Convention & Expo! All wearing the exact. same. thing. 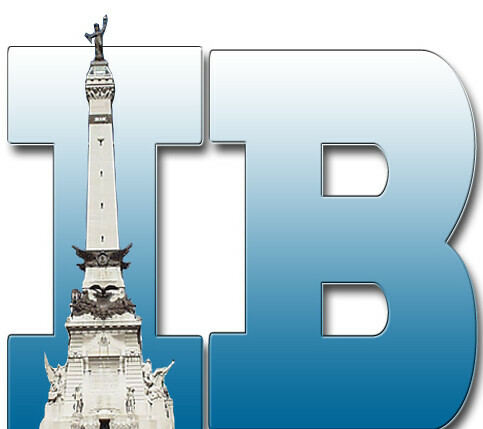 You know…those blue jackets! If you aren’t familiar with the story behind these jackets, there’s a lot more to them than just corduroy and gold thread! According to the National FFA Timeline and other sources, the jackets were originally created to be worn by the Fredericktown Band of the Fredericktown FFA Chapter, and soon the jackets caught on with other chapters. The Official FFA Jacket was adopted in 1933 as the Organization’s Official Dress and now serves as a symbol of professionalism and pride. For more on the history of the FFA Jacket, check out “Breaking Out The Blue Jackets”. As a former FFA member, I know how proud these students are to represent their states and chapters by wearing this jacket. It shows their community involvement, leadership, and most importantly, their passion for agriculture. And as I noticed while reading the Convention program booklet, this year the National FFA Organization is celebrating 80 years of the FFA jacket! Wow! That is 80 years worth of students becoming great leaders through FFA, and based on the sheer number of students attending Convention this year, there are no signs of slowing down! Graphic by BoilermakerAg.com – please give proper photo credits if shared and do not crop out logo. Thank you – share away! Do you remember getting your FFA jacket?